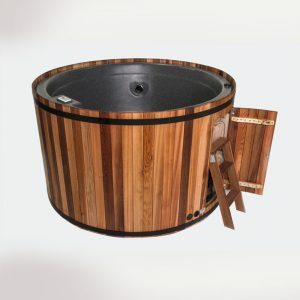 With over 20 years experience selling spa pools to Wellingtonians, we proudly offer quality brands. We carry most models in stock for immediate delivery and have flexible finance options available. 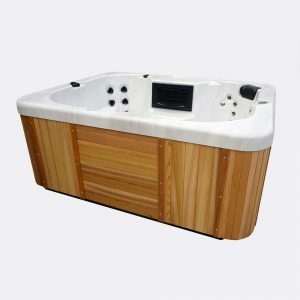 Pop in to one of our showrooms open 7 days a week, for a full demonstration of the features and benefits of our spa pool range. 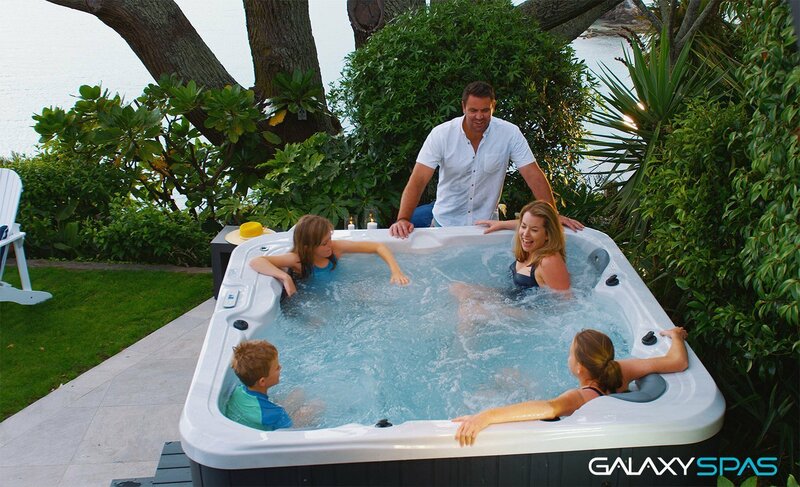 We are official distributors of Galaxy Spa Pools. 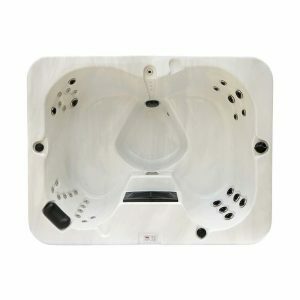 View the full product range on the Galaxy Spas website. 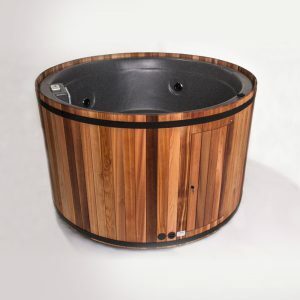 Our spa pools are packed with the latest power saving technology and insulation and have been designed by experts to offer maximum hydrotherapy for New Zealanders. They are supported by the best service network in New Zealand.